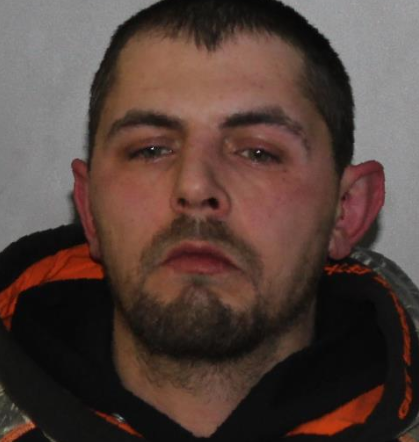 A Cattaraugus County man registered a blood-alcohol level nearly three times the legal limit after a hit-and-run crash Saturday in Allegany, State Police said. Troopers were called to a hit-and-run crash on Birch Run Road. While interviewing the driver who had remained at the scene, the other driver came back, but then left again when seeing police, troopers said. Phil E. Voorhees, 35, of Allegany, drove away and then tried to flee on foot. He failed field sobriety tests at the scene and registered a blood-alcohol content of 0.23 percent, almost three times the legal limit of 0.08 percent, police said.